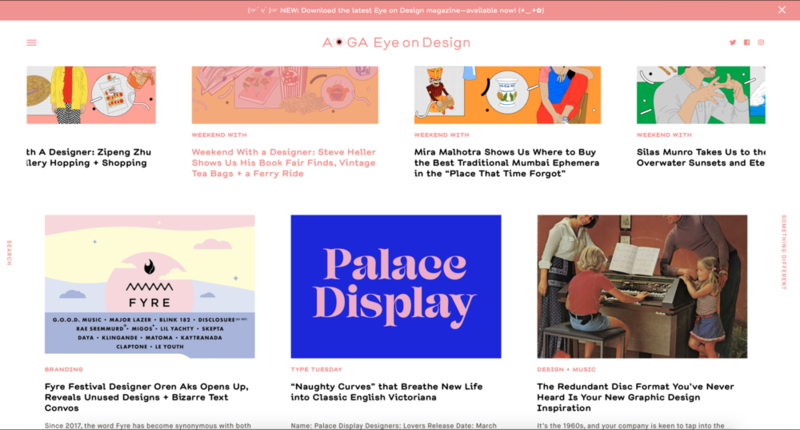 Eye on Design is an online and print publication by AIGA, the professional association for design in America. It discusses a broad range of topics related to the Graphic design practice for students, design enthusiasts and practitioners. SuperHi is an online code school, resource haven and worldwide community of 1,500+ creatives learning to code and grow professionally.